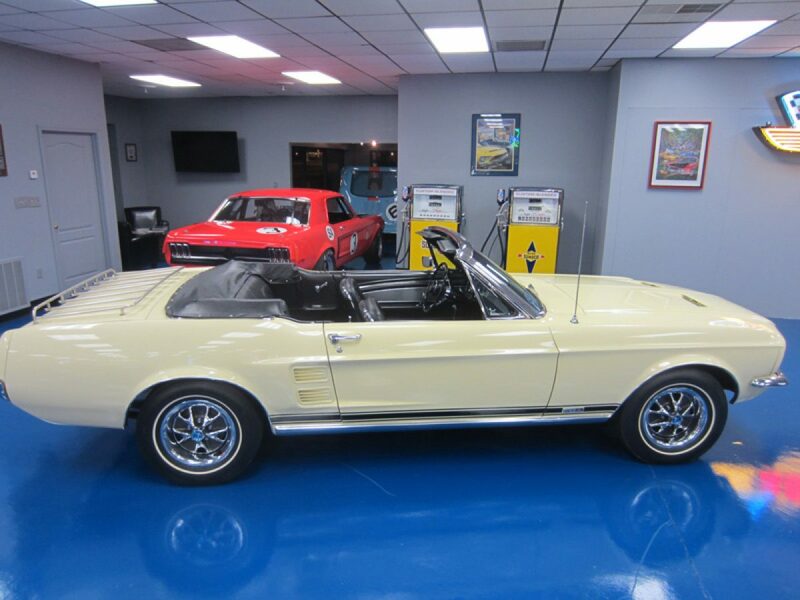 This is a very stunning and rare GTA S Code Convertible. This car has had a complete no expense spared restoration with many NOS parts and is an MCA Grand National Gold Winner. It was a California car and is still equipped with the required and rare California thermactor smog equipment. The car retains it’s matching number engine and transmission. The Marti Report lists this car as one of one. Runs and drives great.